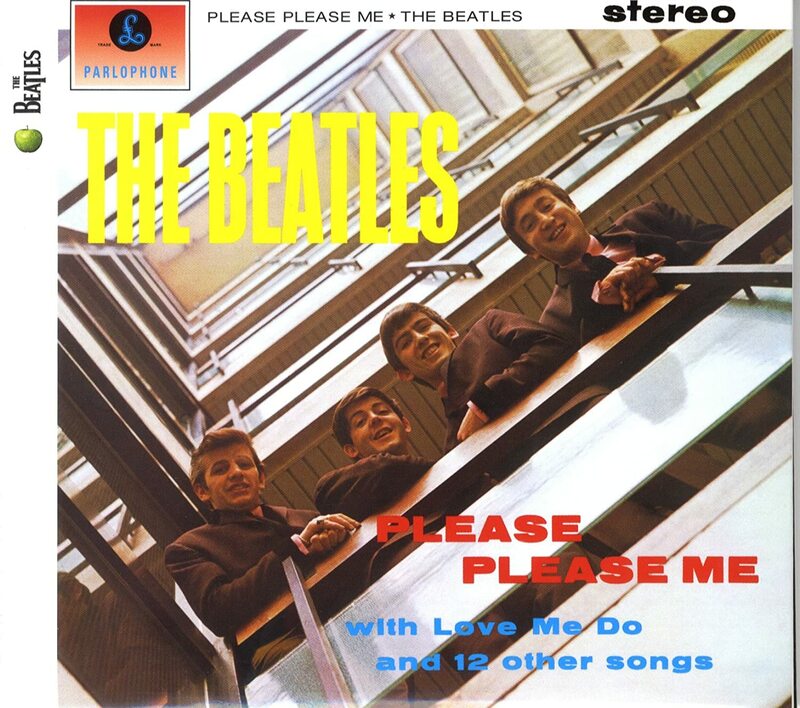 1963 – The Beatles release their debut album, Please Please Me. 1965 – Bob Dylan releases his first plugged-in album, Bring it All Back Home. It is his first to break into the US top 10 and the lead-off track, “Subterranean Homesick Blues,” becomes Dylan’s first single to chart in the US, peaking at #39. 1967 – The Who perform in the US for the first time, at the Paramount Theater in New York City. 1974 – The Eagles release On The Border. 1978 – The Police sign with A&M Records. 1984 – Queen films the video for ‘I Want To Break Free’ at Limehouse Studio in London, England. Directed by David Mallet, it is a parody of the northern British soap opera Coronation Street with the band members dressed in drag. Guitarist Brian May later says the video ruined the band in America, and is initially banned by MTV. 1992 – Polygram Records officially announces that Tears For Fears are broken up. 2013 – Australian singer-songwriter Vance Joy releases his debut EP, God Loves You When You’re Dancing.